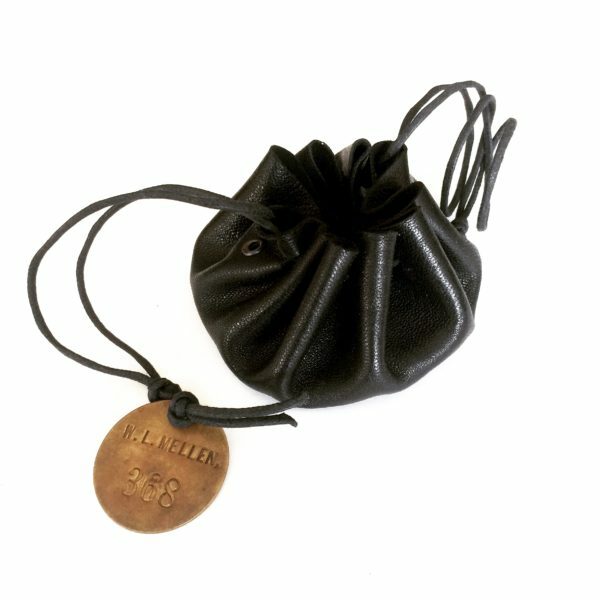 The Robin Hood drawstring pouch. 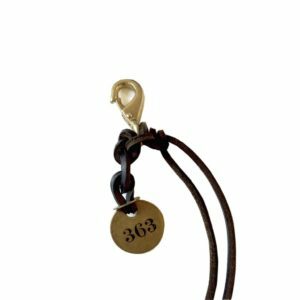 One of a kind; each with a random vintage numbered tag. Perfect for change, rings, tokens….. Vintage fur interior, leather, vintage brass..